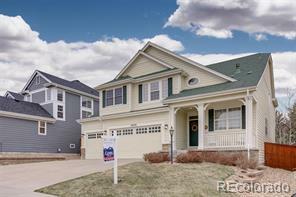 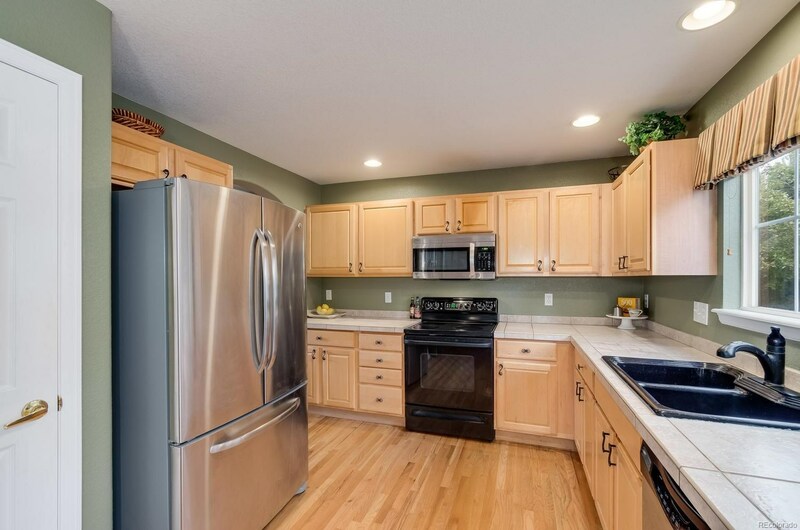 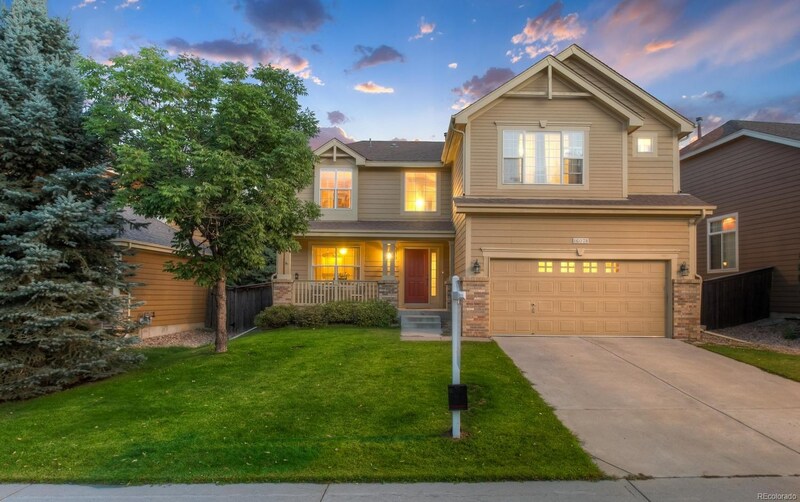 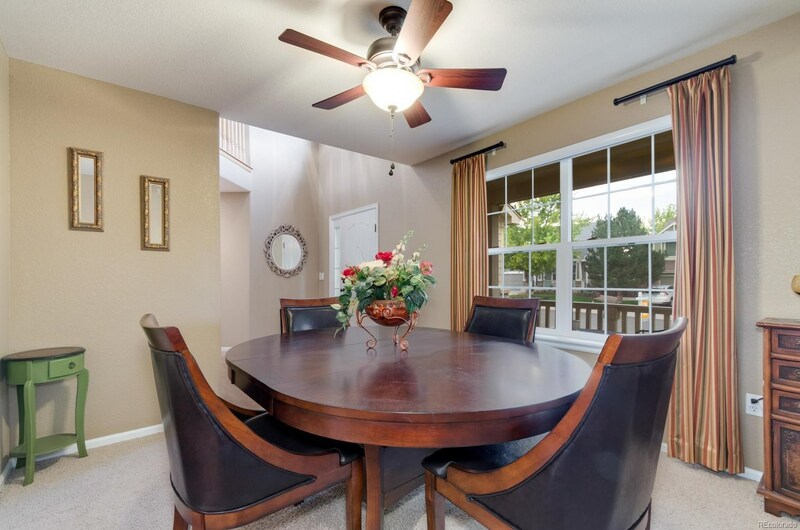 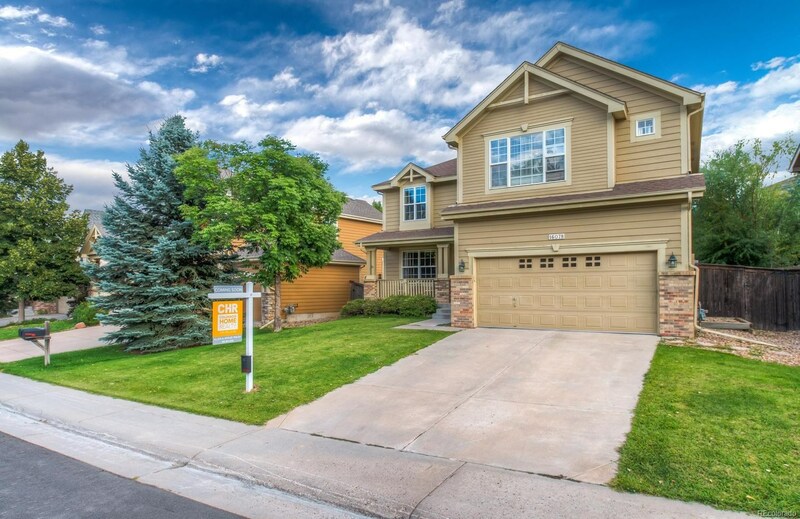 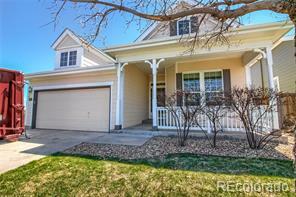 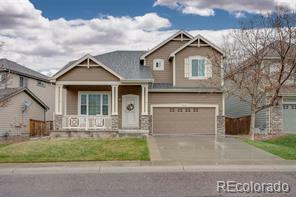 Impeccably maintained 2 story home in Stonegate! 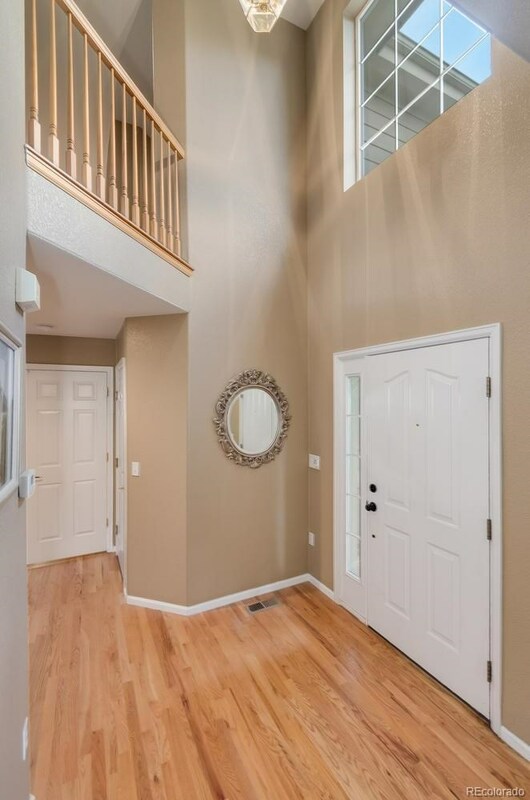 This 3 bedroom, 2.5 bath also features a spacious loft perfect for a home office, play room, or entertaining area. 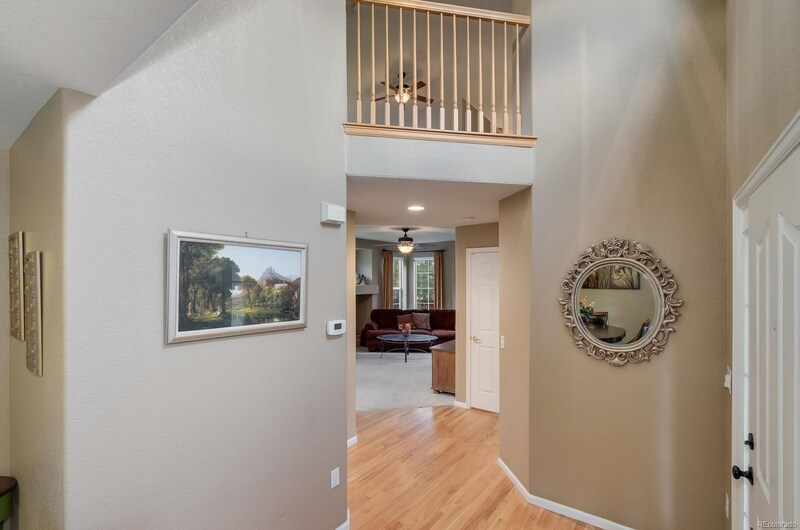 The master suite opens with french doors, and has an en suite 5-piece bath with walk in closet. 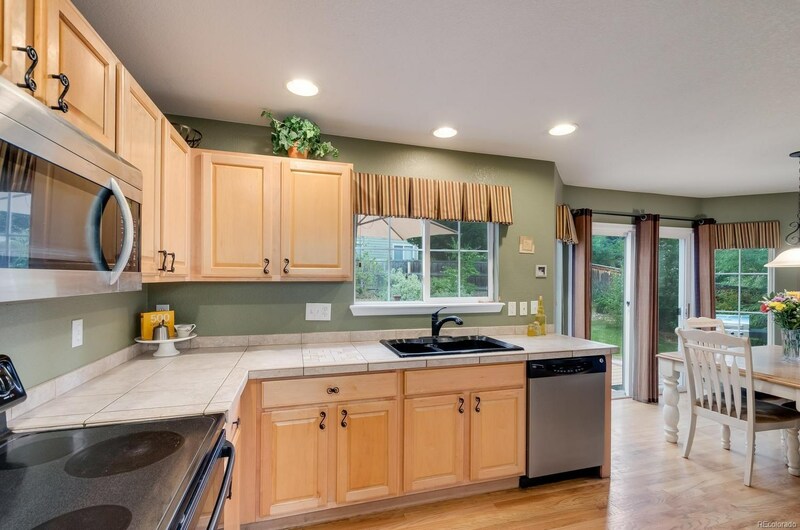 The open and bright eat-in kitchen expands into the living room and overlooks the lush backyard with large windows. 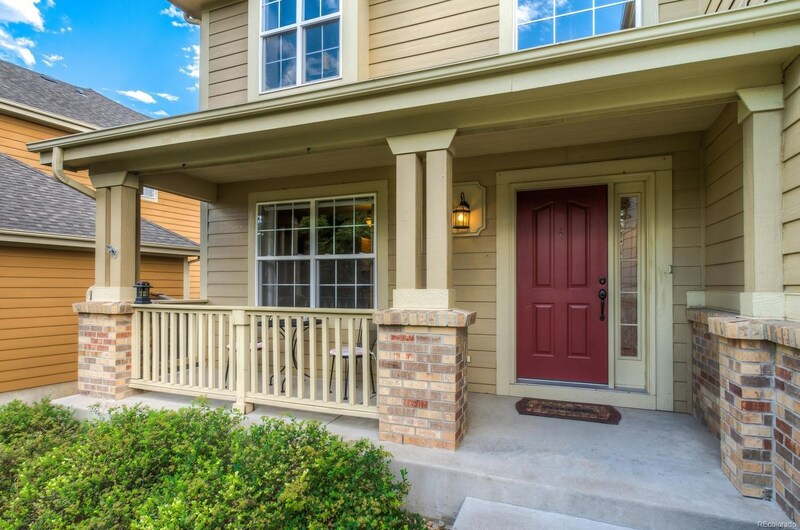 Step out onto the large Trex deck or relax on the beautiful stamped concrete patio. 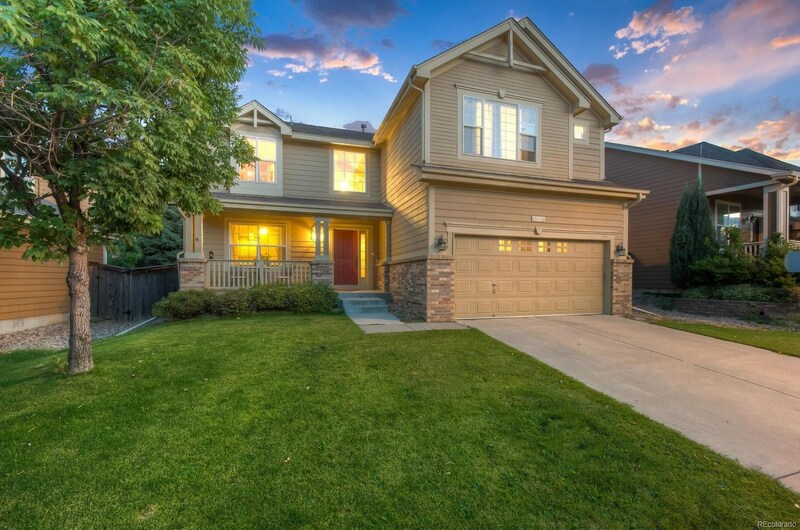 You don't want to miss out on this gorgeous home in a fantastic Parker location close to highway access and retail/dining areas- within walking distance to parks, community pool, elementary and high schools. 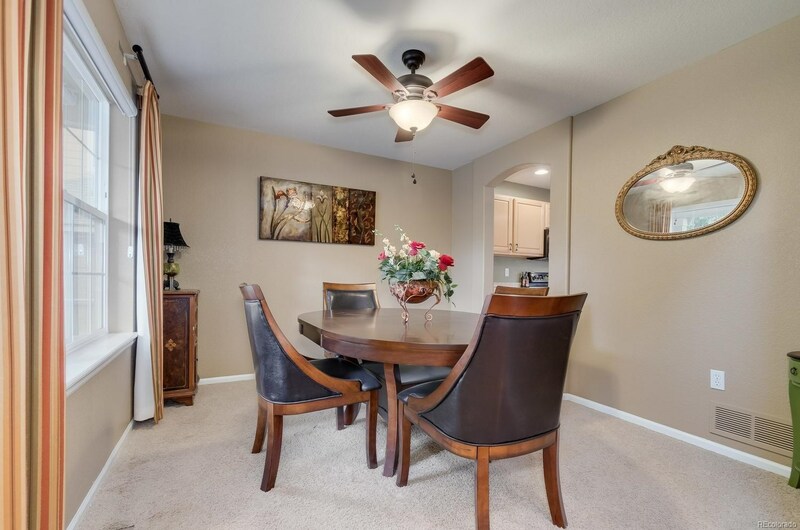 Call to set up a private tour!